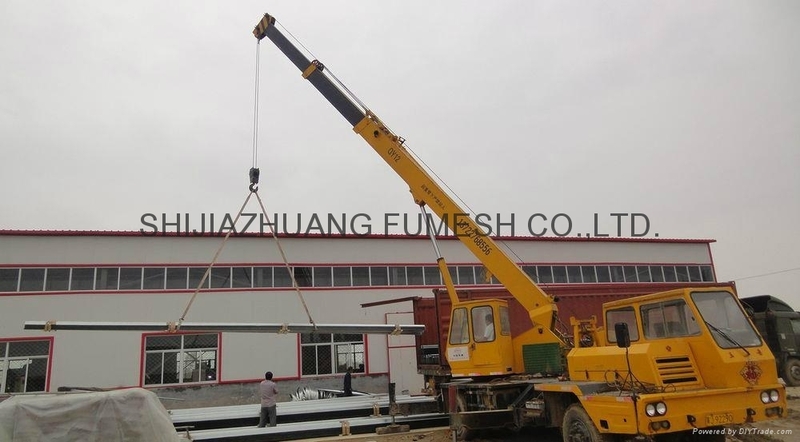 Process of production - FUMESH ORNAMENT AND DECORATION CO.,LTD. 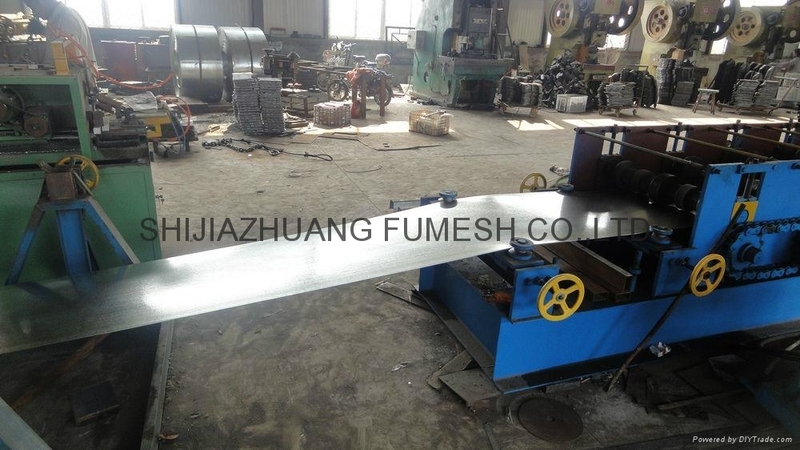 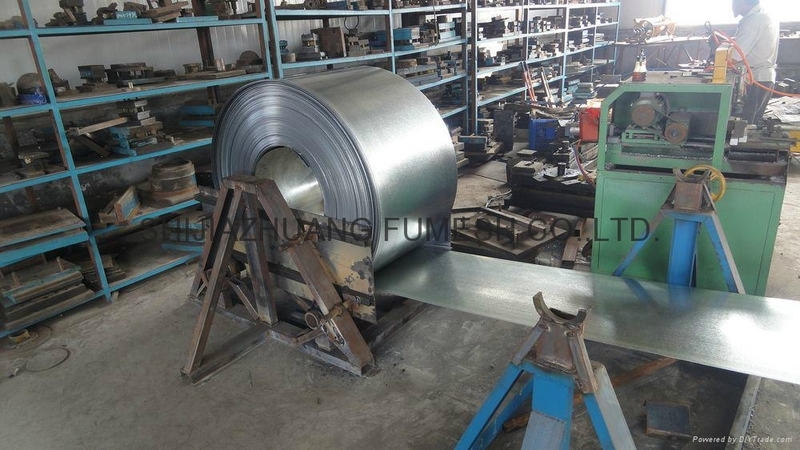 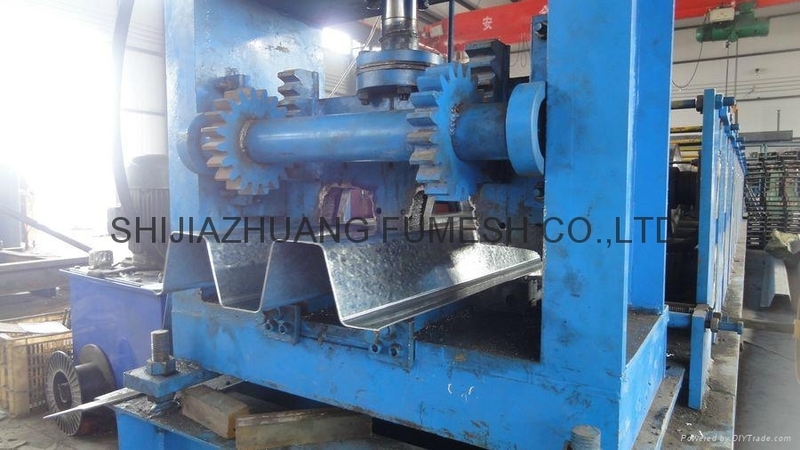 The production line of Corrugated Steel Panel including: feed material, roller forming, automatic disconnection, transfering, packing and loading container. 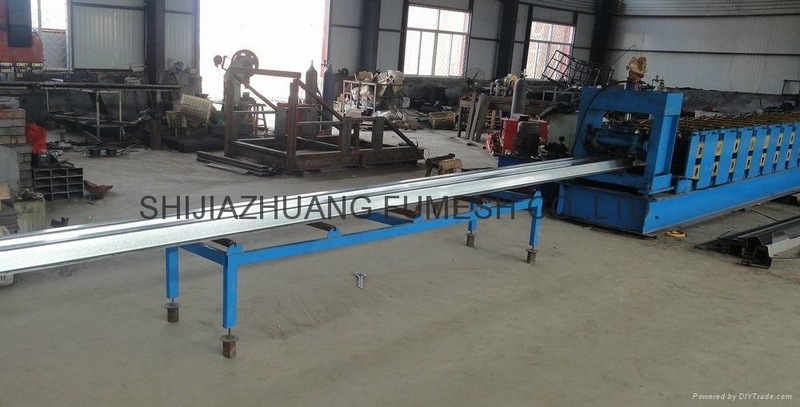 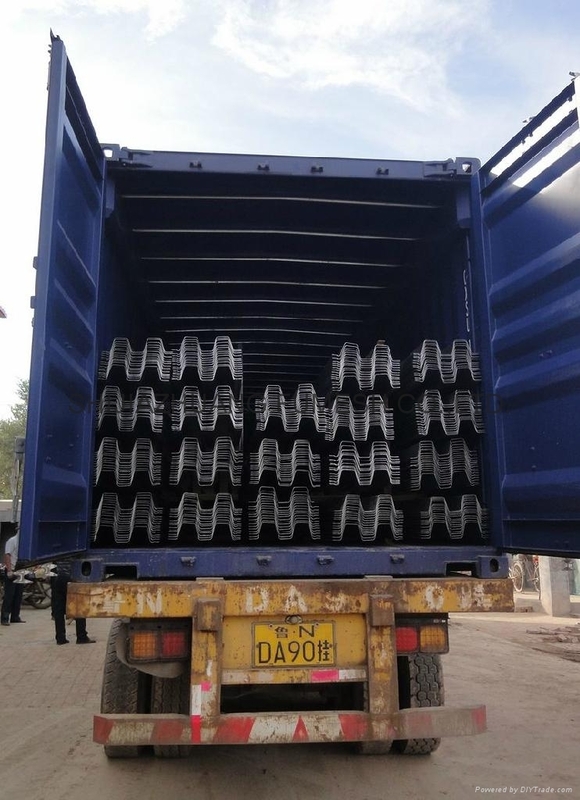 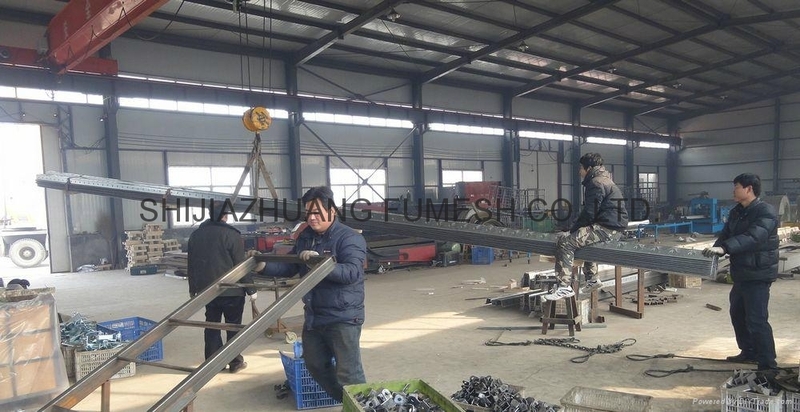 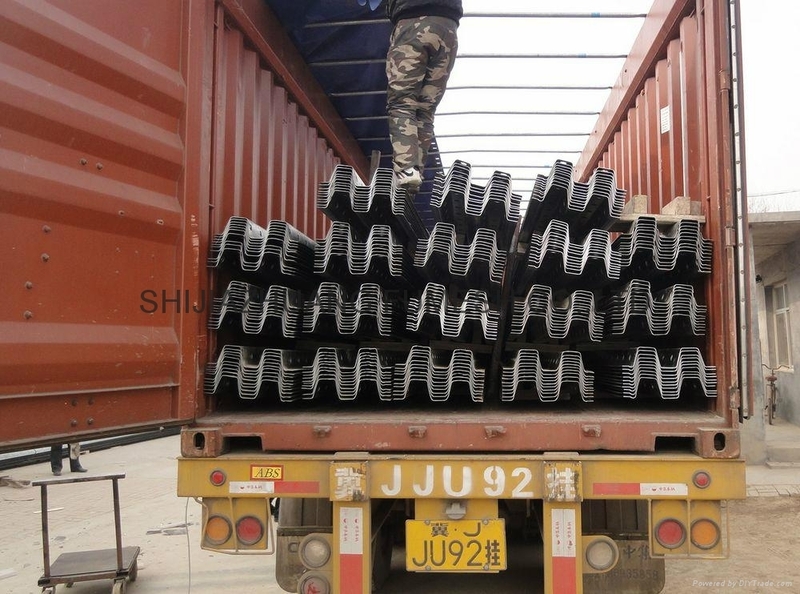 During the whole process, the engineer should insure the production lien working safety and smoothly, in this case the procut could have a good coherence and good quality.